Join us in the market for a special treat! 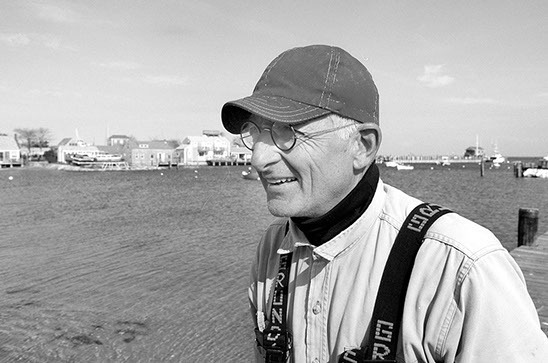 Local fisherman Steve Bender will prepare one of his favorite recipes: Pasta limone e cozze. There will be two demos...one at 11am and one at noon. He’ll also share a copy of his recipe and samples of the dish. FREE for everyone! Seating is limited. All the soils and mulches have arrived and if you're dying to get started, check out this website from Coast of Maine products. There's a great video on how to use 'Enriching Mulch, and there's a calculator you can use to find out how much mulch you need to buy to cover a specific area. PLUS! Enriching Mulch is on sale this week! Regularly $13.99, now buy one get one free! Do you have Endless Summer Hydrangeas? If so, it's a good time to prune, but don't go prune without watching this very helpful video first! April is Free Re-potting Month! with the purchase of a new pot! And our Farm Grown Organic Herbs are in the market! English Thyme, Lemon Thyme, Sage, Oregano are available now, and more are still tucked away all snug in their greenhouses. We will bring them out when they are ready to face the elements! 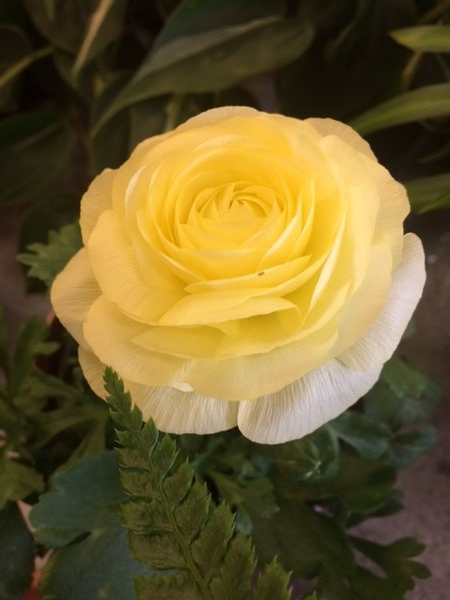 "6-10 weeks before last frost"
so if you don't have your garden planned, it's definitely time to start! Check out this helpful video to learn more! Our wine selection (curated by Leah Mojer) places an emphasis on small, dynamic growers and producers who reflect the values and methods with which we farm our land and interact with our community. New this year - look for labels with colored borders to indicate the type of growing and producing practiced by the vineyard! Blue for sustainable farming, and green for biodynamic and organic farming! 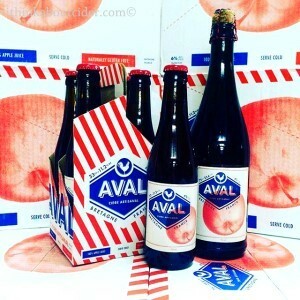 New This Week...AVAL craft cider! Here's a little information to find out what the buzz is about! Find AVAL cider in the wine department! And we have some cool Easter products to help you make more sustainable choices for this year's basket! 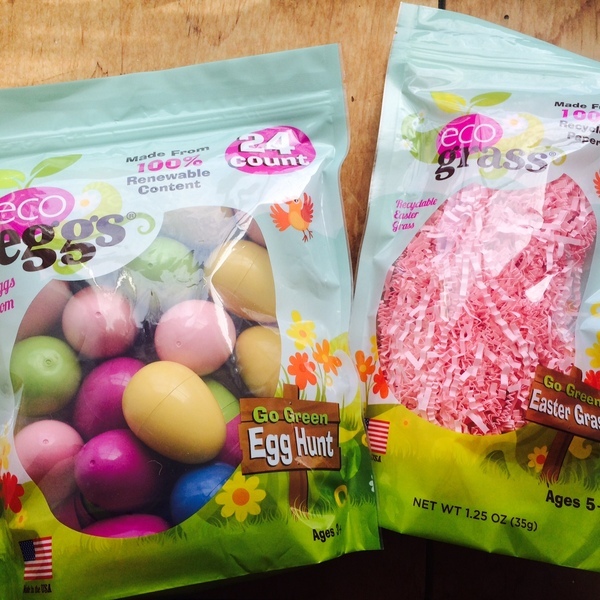 Eco eggs are made from plants, with 100% renewable content vs traditional petroleum-based plastic. The 'grass' is made from 100% post consumer recycled paper! Safe for kids and easy on our pocketbooks...we love this product and know you will too! Entube Chili Paste in three flavors: Harissa, Plum Paste, and Indian Curry. From their website...Our Mission at Entube is to reinvent age-old ethnic flavors from around the world and create exciting modern flavor bombs for the global kitchen. 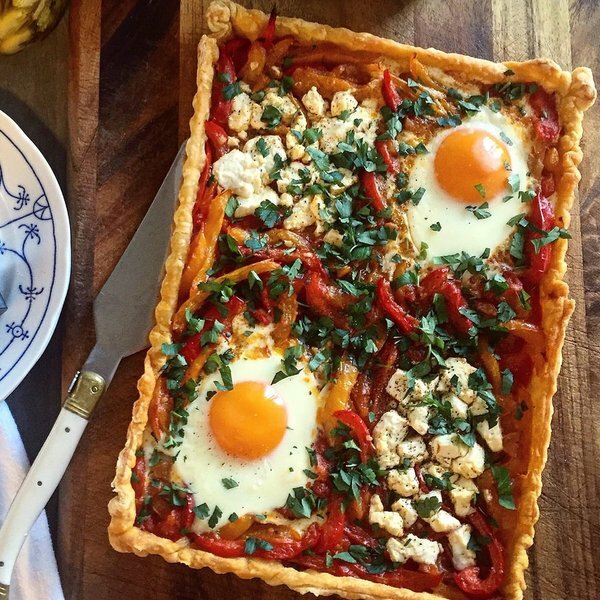 Entube products are designed to trigger a culinary journey, empowering anyone to become a chef. It's that time of year again...we are looking for some awesome new team members! Click here to apply for Kitchen and Kitchen Counter positions, Gift Assistant or a Long Season Stocker job! with Danica Connors. Click here for details! For children up to 5 years old.